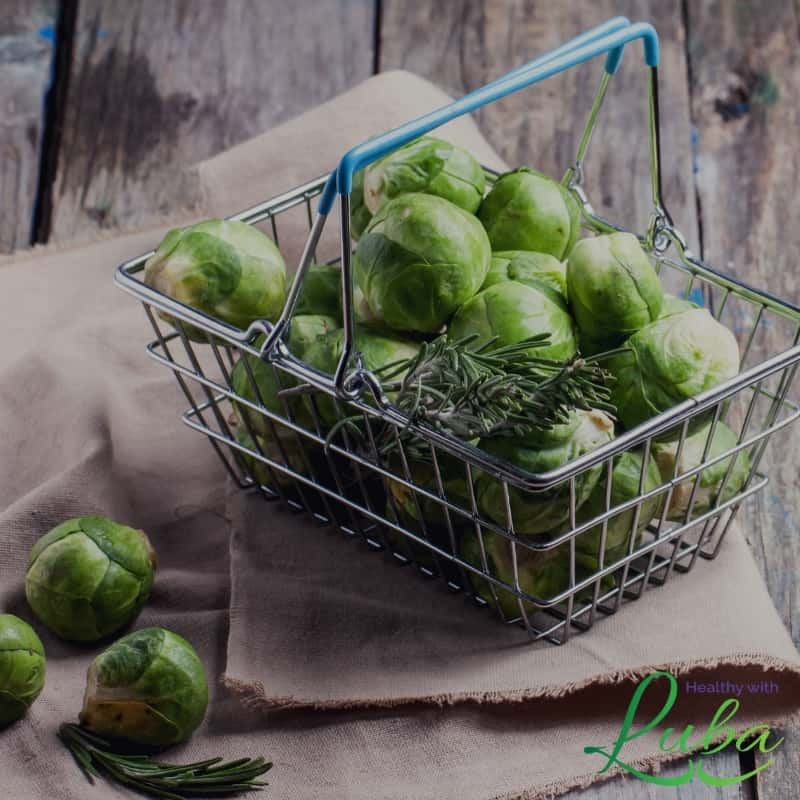 Do you tend to overindulge in holiday meals and feel guilty about all the delicious yet unhealthy food you had consumed? Do you dread the feeling of your clothes not fitting you? Do you justify all your eating by saying that you’ll do better once the New Year comes?It’s easier to avoid a problem than it is to solve it. Begin your holidays by eating and living healthy, and you will have a huge head start those who eat too much sugar and processed food over Thanksgiving.One mistake that many people make in changing their way of eating and their life is saying, “I can’t have ____.” That could be desserts, along with food that actually tastes good.The wonderful news is that you can have pumpkin pie and many other foods. 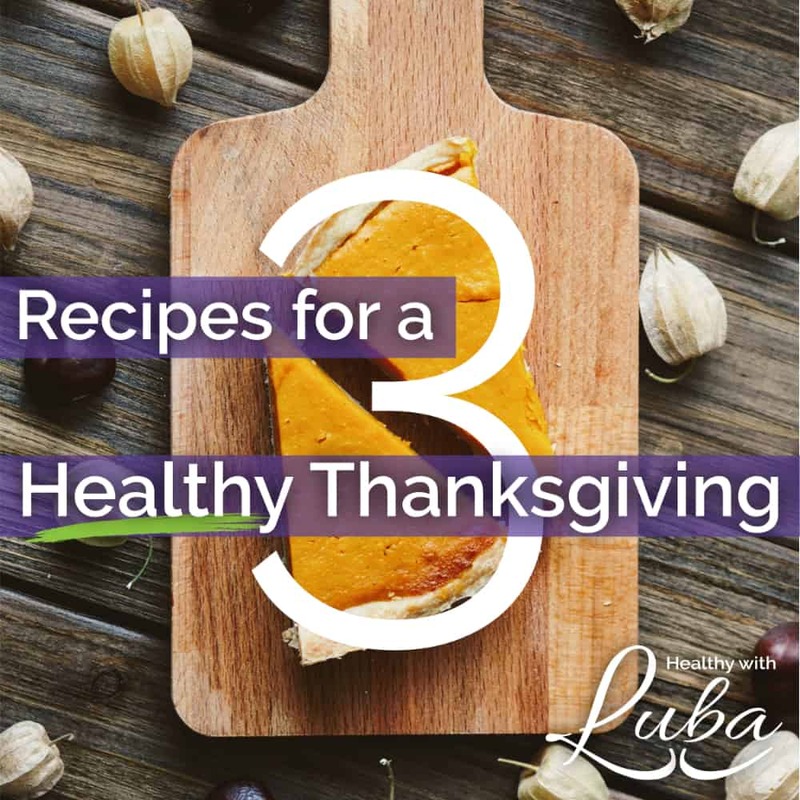 Just making those foods with healthier ingredients will help your health so much since we are in the midst of cold and flu season.Here are some healthy recipes for you to use this Thanksgiving! 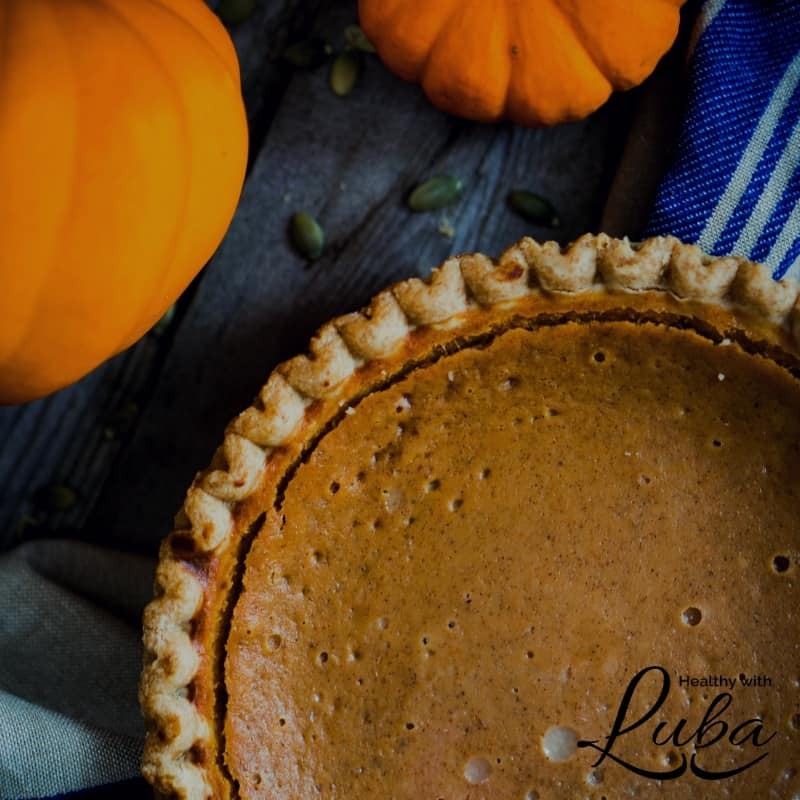 Gluten-Free Pumpkin PiePumpkin pie can be delicious and healthy. Here is the recipe I’ll be making this Thanksgiving! To view the entire recipe, go here. Go here for the entire recipe. Which recipe will you make first? If you want to take care of yourself this holiday season instead of over-indulging in food, feeling guilty, and gaining unwanted weight, let’s talk. Contact me here now, and I will respond within 24 hours to schedule a free phone or Zoom chat. I’d love to hear what has not worked for you in the past and offer you some options in changing that for you this holiday season. Wow these look so wonderfully yummy. Thanks so much for posting such a great selection. Don’t they look delicious? I plan to make the pumpkin pie and roasted vegetables. Thanks for stopping by!